 Security Information and Event Management (SIEM) is a powerful technology that allows security operations teams to collect, correlate, and analyze log data from disparate systems to identify and report security threats and suspicious activity. However, such a dynamic tool is not without complexity. 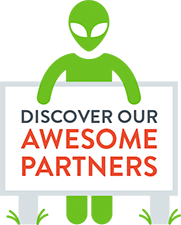 Want to see how your company compares? 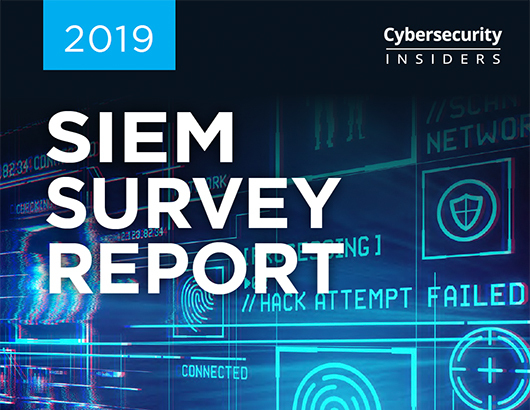 Download this survey report to explore the latest trends, challenges, and preferences other security professionals have for SIEM.